As a fellow of the Institute of Chartered Accountants (ICAEW), Andrew joins SynerGIS Capital PLC with over 35 years’ experience in financial and commercial roles. He is a Big 4 qualified chartered accountant with a wealth of financial markets experience at both control and director level, within a number of well-known Investment Banks and brokerages. Andrew has operational experience of risk, compliance and financial matters in the financial services industry over a broad range of asset classes. 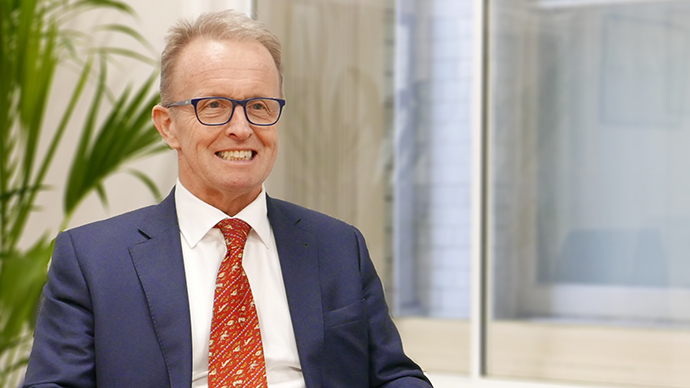 He has held a number of board level appointments over the past thirty years including Laing & Cruickshank, Canaccord Genuity UK Ltd, and ABG Sundal Collier.